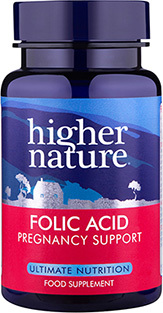 Our Folic Acid 400mg supplements are perfect for supporting conception and the early stages of pregnancy. 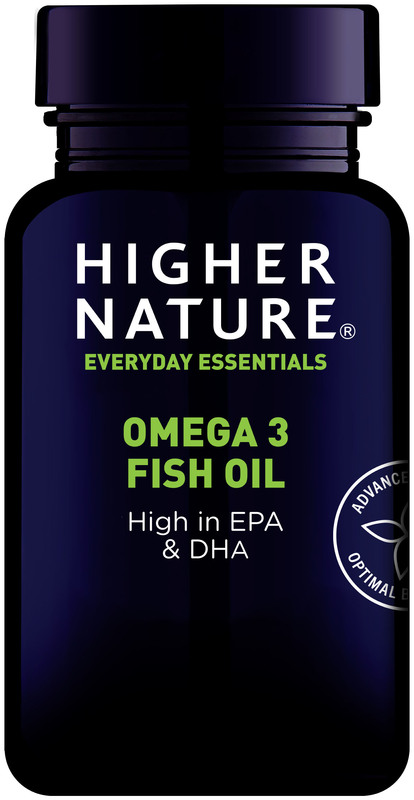 Guidelines from the Department of Health recommends that expectant mothers and those trying to conceive should take 400 micrograms of folic acid to assist with your baby’s healthy development. 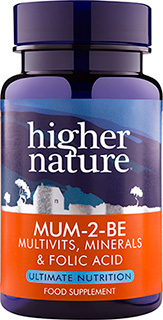 This powerful supplement not only contributes to maternal tissue growth and normal blood formation, but also helps reduce the risk of neural tube defects. Take 1-2 tablets a day, with meals. A daily multivitamin is also recommended. This level of folic acid should only be taken for short periods, unless pregnant or planning pregnancy.